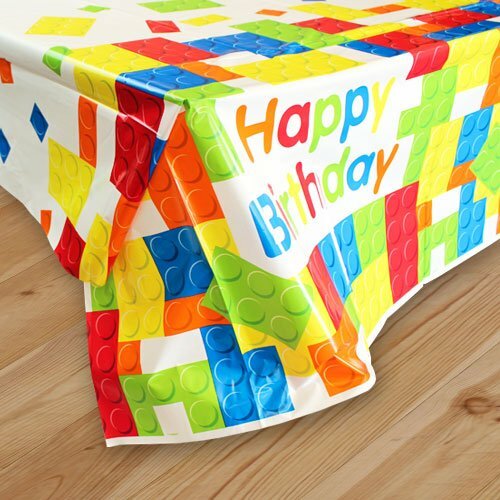 Give your party a Lego table with this Building Blocks Tablecloth. 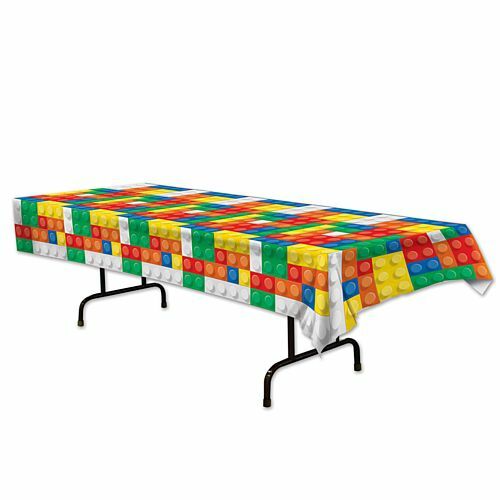 The plastic tablecloth design features different block sizes in six colours and is a must-have for any Lego-fans birthday party. It is also great as a tablecloth for arts and crafts on the dining room or kitchen table.